Are you getting married and looking for an unusual destination? 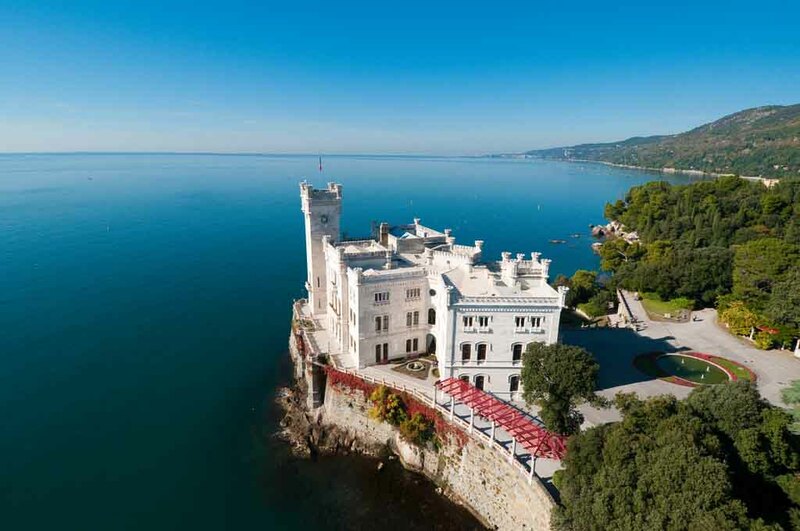 Trieste is one of the most romantic cities in Italy: the imposing Miramare Castle at the top of the hill that shares the same name is the ideal backdrop for your wedding photographs. The sea will envelop your most important moments offering unforgettable sunsets. We can help you find the best venue for your ceremony. 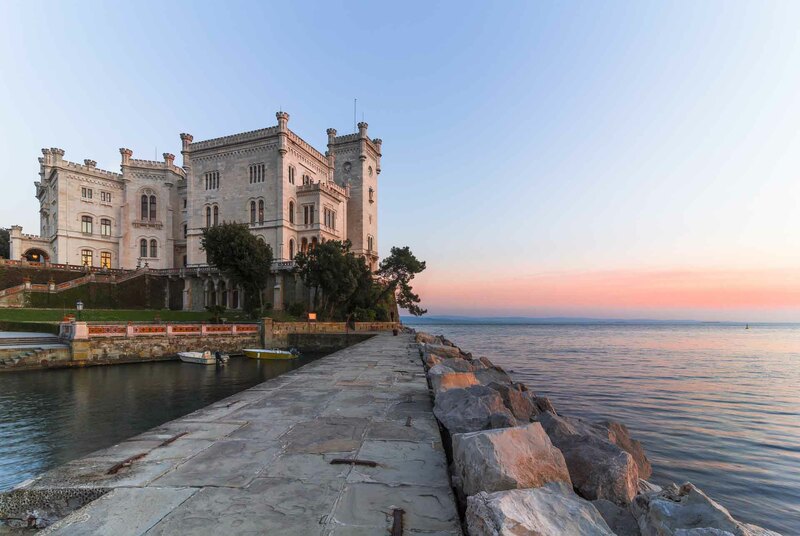 Trieste is a multicultural and multi-religion city, which means we can meet any requests for traditional religious services. 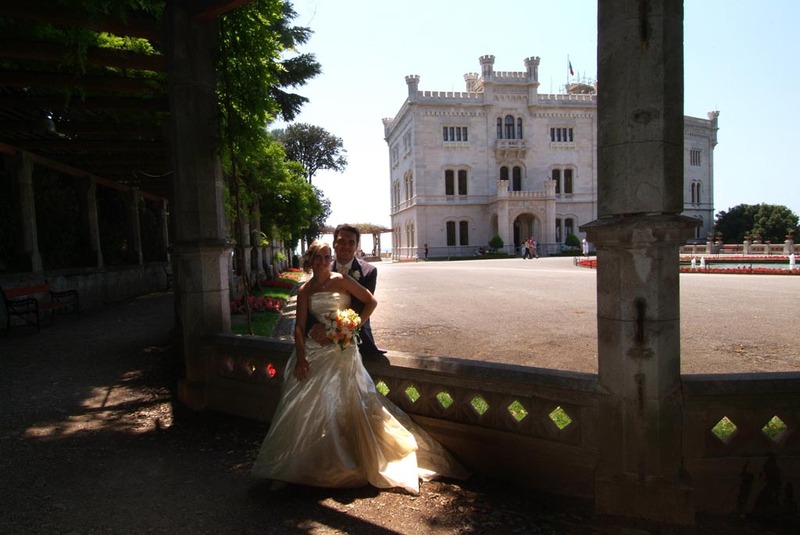 As for the wedding reception, Trieste and its surrounding areas offer a wide choice of venues in restaurants or with excellent catering services. …and don’t worry about the details, we will make your dreams come true! 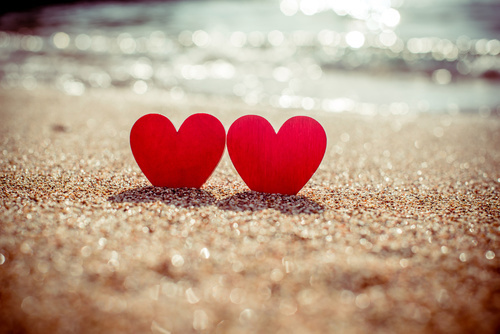 Have you organised your wedding and now are thinking of your honey moon? we can suggest the best destination based on the time of the year you travel. We represent the best Italian tour operators and can offer you any type of accommodation, cruise, tour, safari and any other option you choose. We can even organise a tailor-made trip for you. No standard packages: only trips as unique and original as you are! Allow us to organise the most important trip of your life!